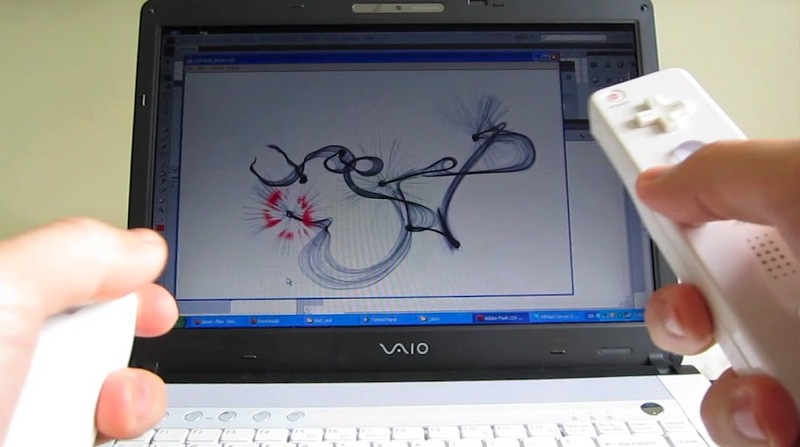 Hereby we’ve incorporated Wii remote with our Boid Painter. there’s infinite possibilities out there ! This entry was posted in analog, digital, installation, lab and tagged boid, connection, digital, flash, handset, installation, interactive, kitdashit, kitdastudio, painter, wifi, Wii, wiiMote, WiiRemote. Bookmark the permalink.